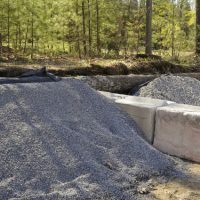 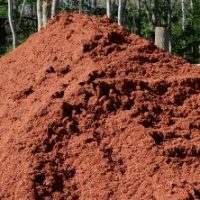 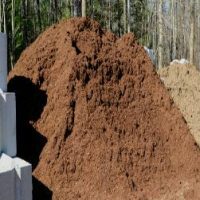 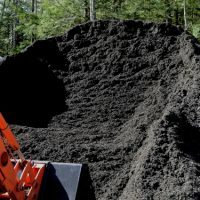 Gray Farm offers a variety of bagged and bulk mulch (in black, red, natural brown), assorted crushed stones, and stone dust. 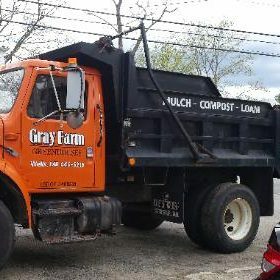 If you pick it up yourself, we will load it for you, or we deliver! 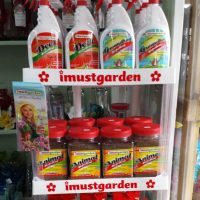 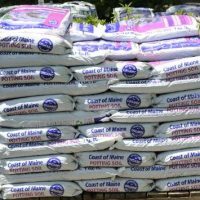 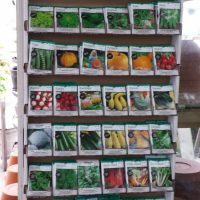 At Gray Farm, we carry Coast of Maine organic products and organic fertilizers, local seeds from Maine, gardening tools, watering cans, animal repellents, garden gloves, tomato cages, and so much more! 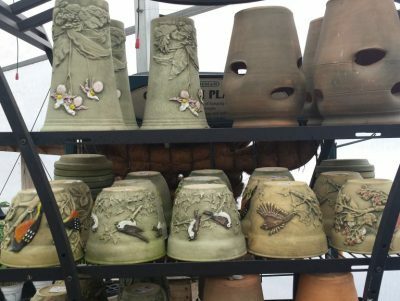 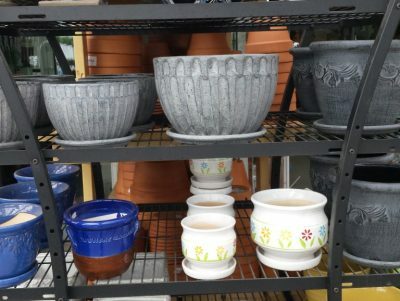 Here at Gray Farm, we have beautiful pottery in many sizes and designs. 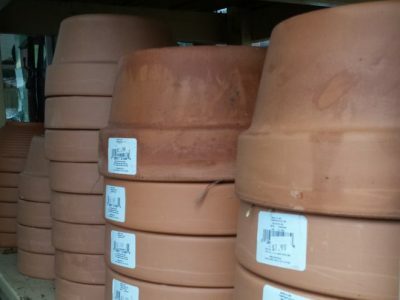 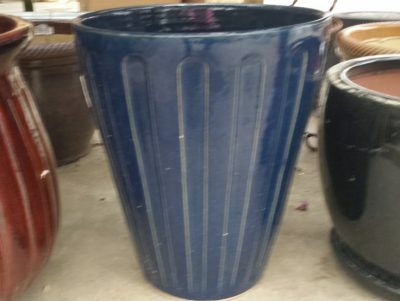 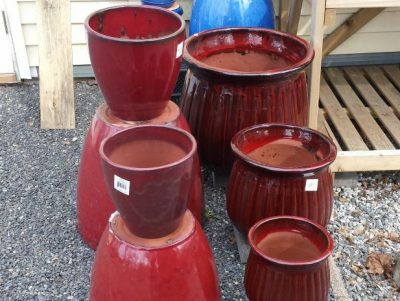 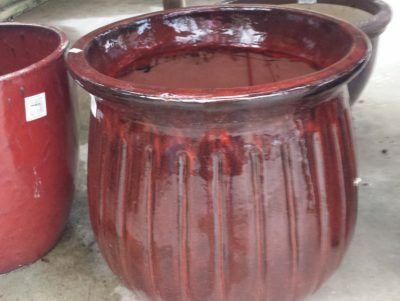 There is always something new and we always carry the standard clay pots. 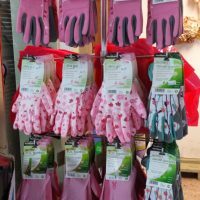 Much of our product is made in the U.S.A.!